If you’re a fan of machines that dispense a single serving of liquid at a time, here’s to hoping you have a lot of room on your kitchen counter: Unilever is betting people love their tea enough to shell out about $200 for a Lipton tea machine, dubbed the T.O. and made by Krups. The €179 machine is set to debut in France next week to compete with a similar Nespresso machine from Nestle (that costs about €79) reports Bloomberg, with a box of 10 tea capsules costing about €3.90 euros. It’s unclear at this point if it’ll expand to other countries or if it works with any other brands or kinds of beverages other than Lipton tea. 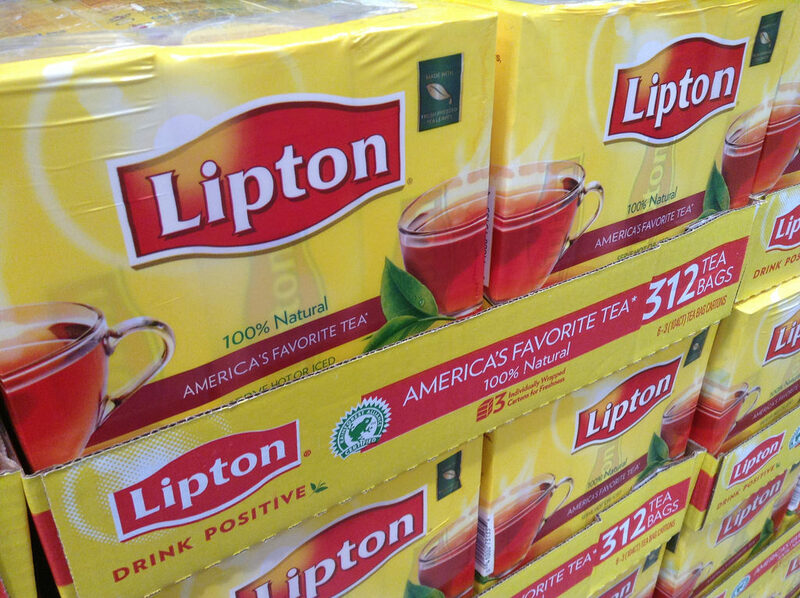 Lipton currently sells K-Cups of its tea for Keurig machines, and there are various other brands with their own teas on single-serving pod scene as well, at least in the U.S., so it’s unlikely there’s a huge need for a devoted tea machine. The appeal is slightly unclear to us — it’s understandable if you don’t want to drink a whole teapot of tea, but are tea bags difficult? Or do people just not want to boil water for a single cup of tea? Is there something special about this particular machine that results in a superior cup of tea? We don’t know. Is this something you’d be into, if it lands on our shores, or were the folks at Unilever perhaps partaking in mind-altering substances when they decided this was a great idea? Take our poll below.